Galaxy Audio offers a complete line of Headset Mics that are compatible with all of the Any Spot Wireless Mic Systems. All are available with either Omni-directional or Uni-directional elements. 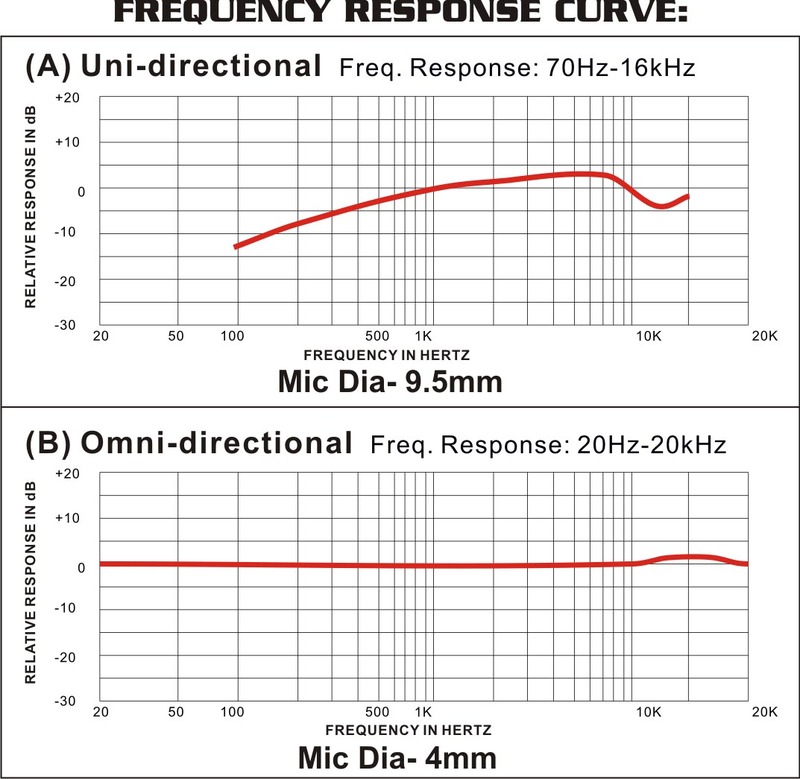 The Omni types offer the widest frequency response, while the Uni types are useful in live PA situations to help control feedback. 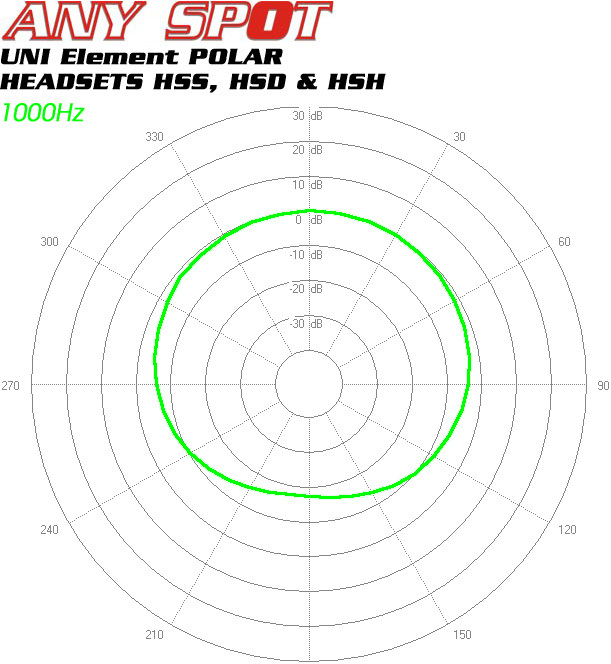 Each mic incorporates one of the following lightweight attachment systems: Single Ear Loops around 1 ear (HSS), Single Ear Hook (HSH), or Dual Ear Hook (HSD). Mics and attachment systems are available in Black (BK) and Beige (BG) colors. 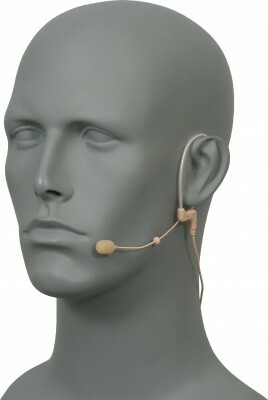 The small, unobtrusive design of Any Spot Headset Mics allow them to blend in and give the appearance that the performer is not even wearing a mic. 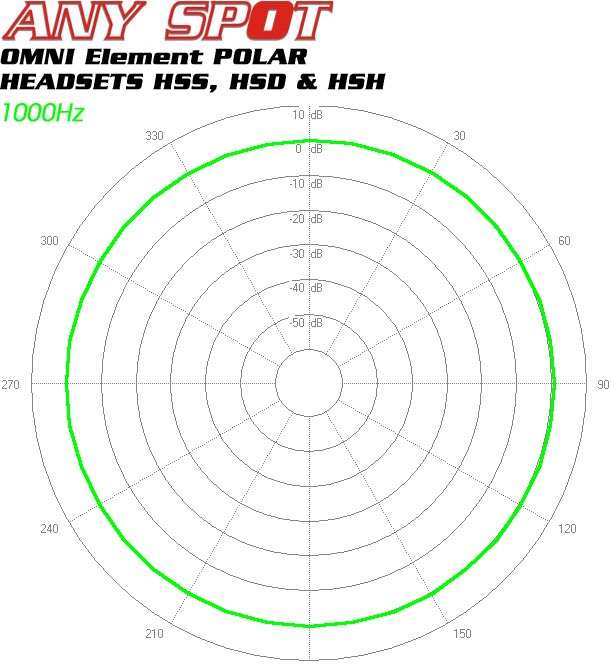 Several connector types are also available to mate Any Spot mics to other brands of transmitters.